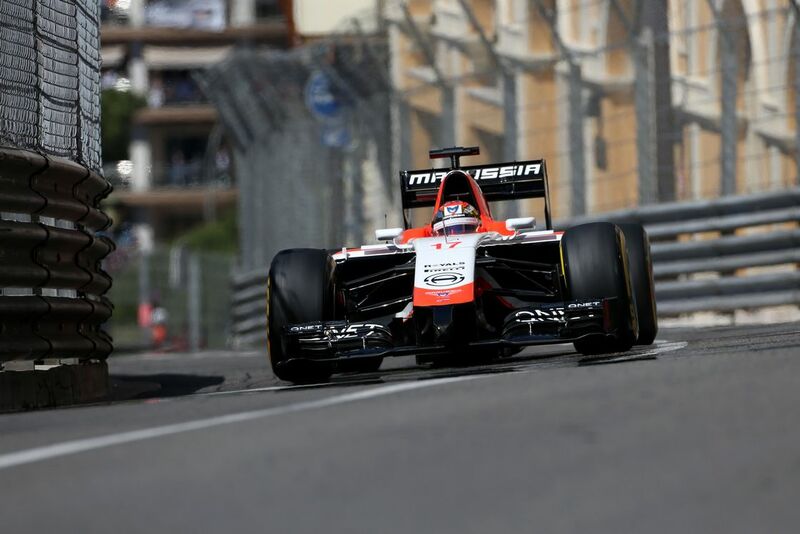 Manor F1 Team are getting closer and closer to competing in the 2015 Formula One World Championship after it was announced that the team, formally known as Marussia, have come out of administration and have agreed a deal to be supplied engines by Ferrari. The team’s hopes of competing this year had taken a large blow when teams such as Force India voted against the proposal for Manor to compete this year in a 2014 specification car. This was, according to Bob Fernley of Force India, due to the weakness of the proposal outlined in a document supposedly submitted to the group by the team. Manor later confirmed however that such a document wasn’t in existence and that the team had actually submitted their intentions a few months prior to the meeting. It is thought that the key reasoning for teams disapproving the idea was so that the £30 million in commercial rights income secured by Jules Bianchi in last year’s Monaco Grand Prix would be distributed amongst surviving teams if Manor failed to race by this year’s Bahrain Grand Prix. Manor decided not to give up after being disallowed entry with their 2014 car. it is thought that the team are instead proceeding to make modifications to the 2014 car to make it conform to the 2015 regulations which saw changes to certain aspects such as front nose dimensions. The team then announced earlier today that Ferrari have agreed to supply them with engines for this season as they have done for the last two years. It is thought that Manor could be back on the grid as early as the first race of the season at the Australian Grand Prix on March 15th.